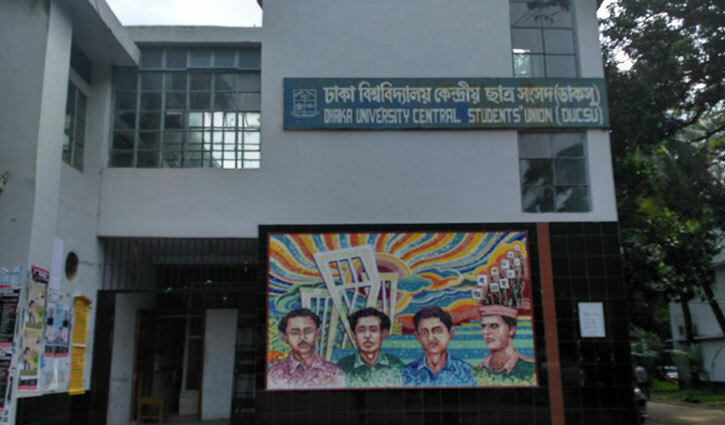 Staff Correspondent: Dhaka University (DU) authorities have formed a seven-member probe committee to investigate the allegations of irregularities reported during the elections to DU Central Students’ Union (DUCSU) and hall union polls. DU Vice Chancellor Prof Md Akhtaruzzaman formed the committee on Thursday. DU Mathematics Department Professor Sajeda Banu was made the convener of the investigation committee. The other members of the committee are Deans of Biology Faculty professor Md. Imdadul Haque, Sir P. J. Hartog International Hall provost Md Mohiuddin, Professor of Department of Economics Dr. Shafiq uz Zaman, syndicate member Mohammad Humayun Kabir and Professor of Nutrition and Food Science Institute Sharmin Rumi Alim. The committee has been asked to submit the probe report within seven working days.